Aluminium 2014 T6 Round Bar, UNS A92014 Bright Rods, Aluminium Sheet 2014, 2014 aluminum sheet, Aluminium 2014 Bar, Sheet, Plate, Manufacturers, Suppliers, Exporters, Mumbai, India. Aluminium Alloy 2014 is a copper based alloy with very high strength together with excellent machining characteristics. Alloy 2014 is commonly used in many aerospace structural applications due to its high strength. Other applications include military vehicles, bridges, weapons manufacture and structural applications. 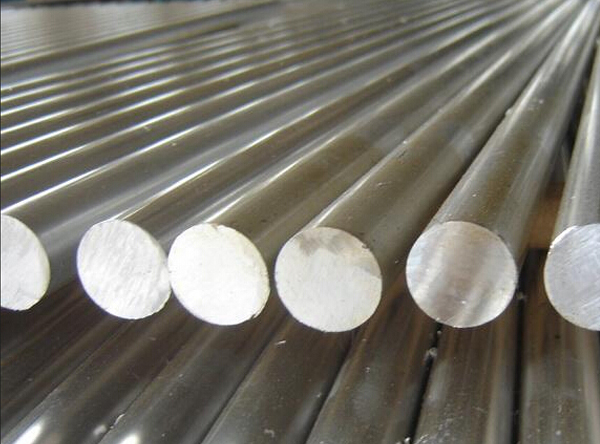 Aluminium Alloy 2014 is available in Bar, Sheet, Strip, Plate, Wire, Tube, Drawn Tube, Forging Stock and Rivet Stock. For all stock availability of Aluminium 2014 contact Sales. A high strength 4 to 5% Copper alloy produced in extruded bar and profile form, in the fully heat-treated condition (solution heat-treated & artificially aged).